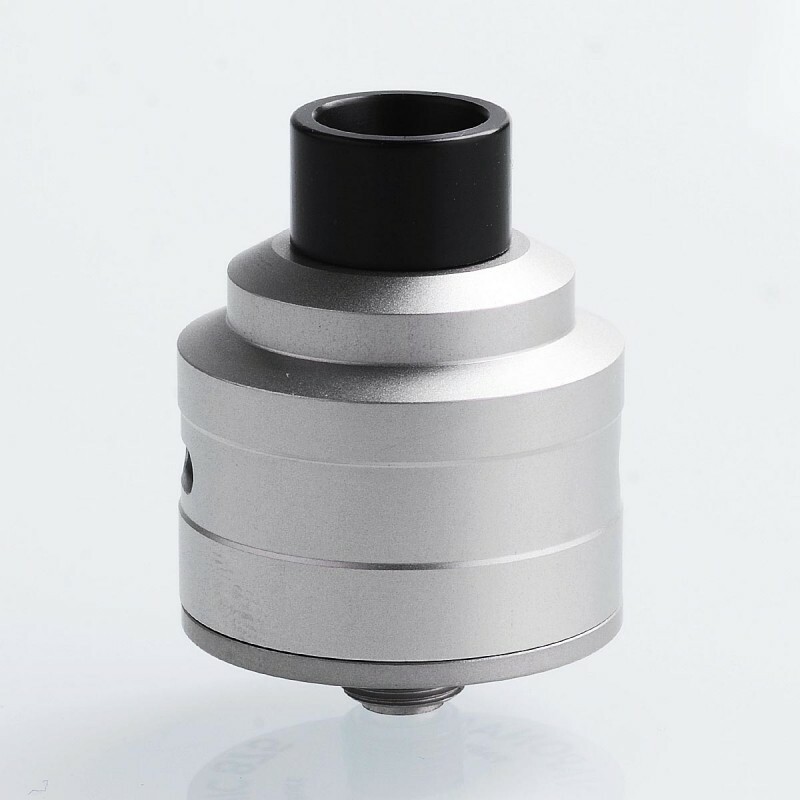 The Kindbright Le Supersonic Style BF RDA is constructed from 316 stainless steel in 24mm diameter. 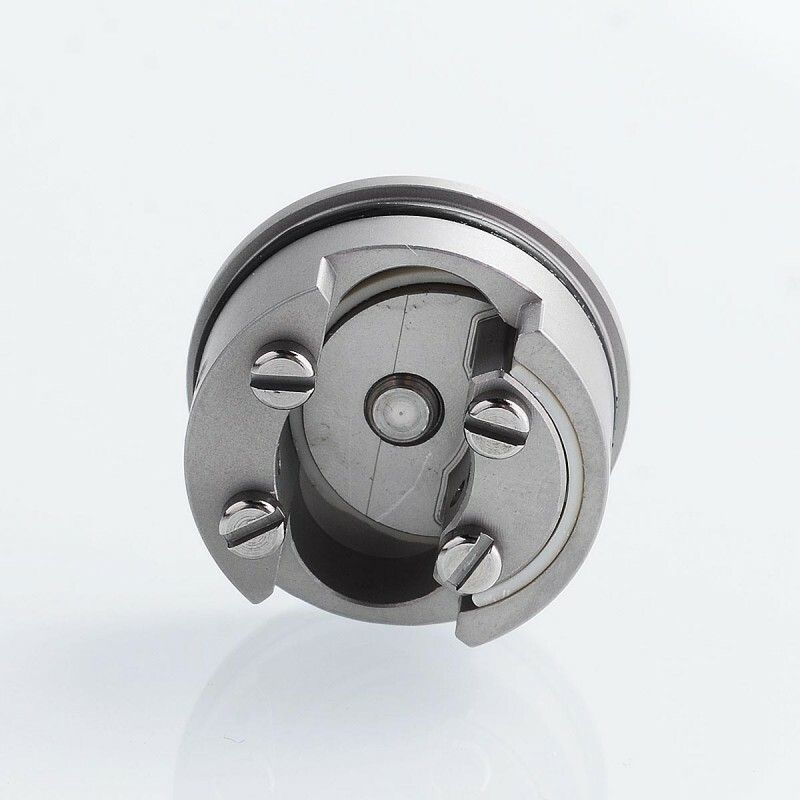 The build deck is wide and comes with dual post for single or dual coil building. 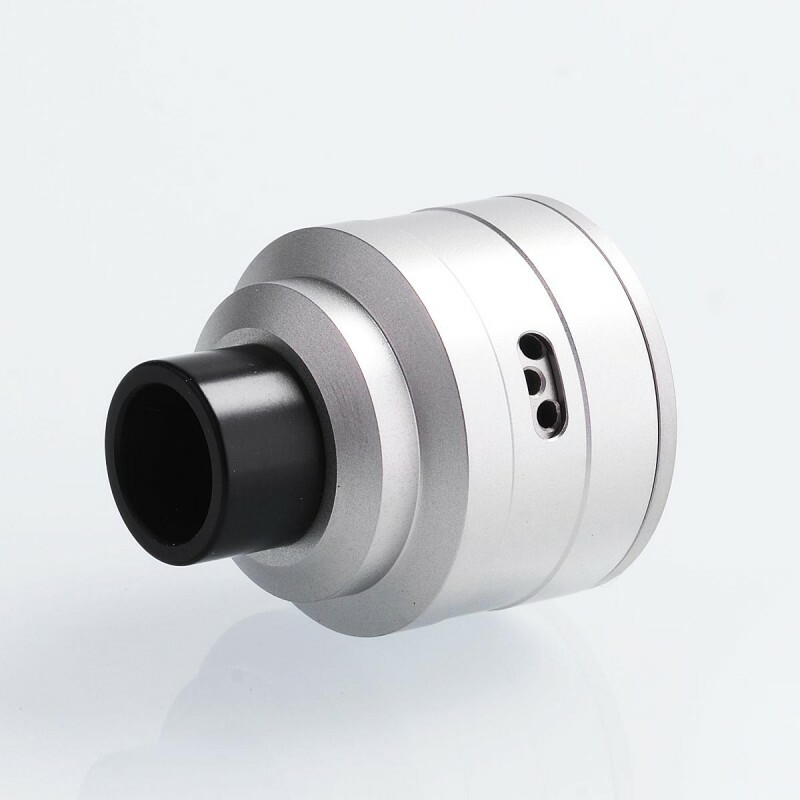 The airflow is adjustable with the airslots on the cap, and there are three airholes on each side for your favorite configuration. 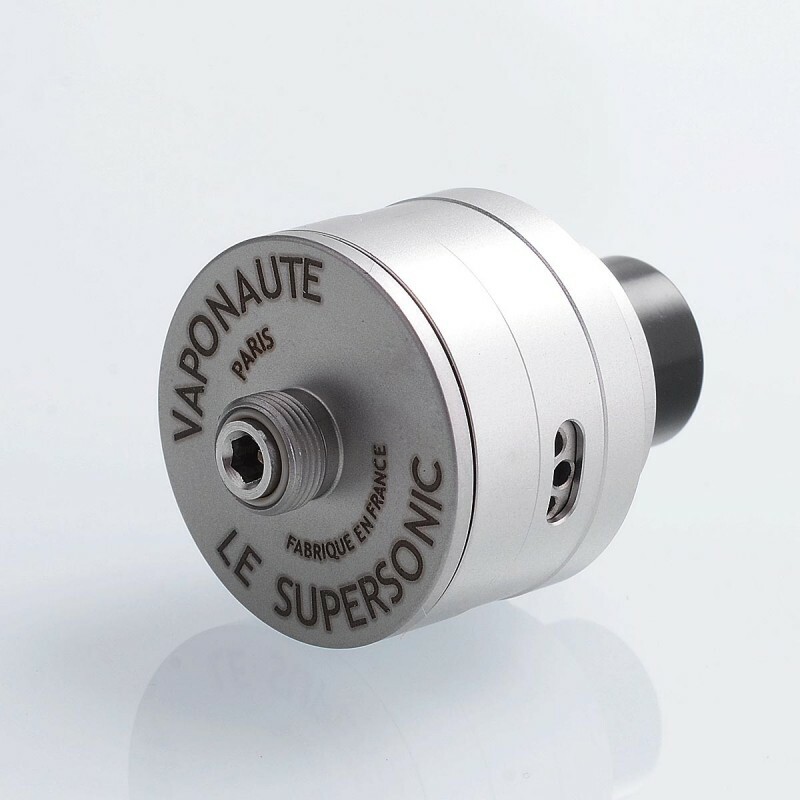 Clone 1/1 from real Supersonic from Vaponaute. A very good quality far better than YTFK and others. 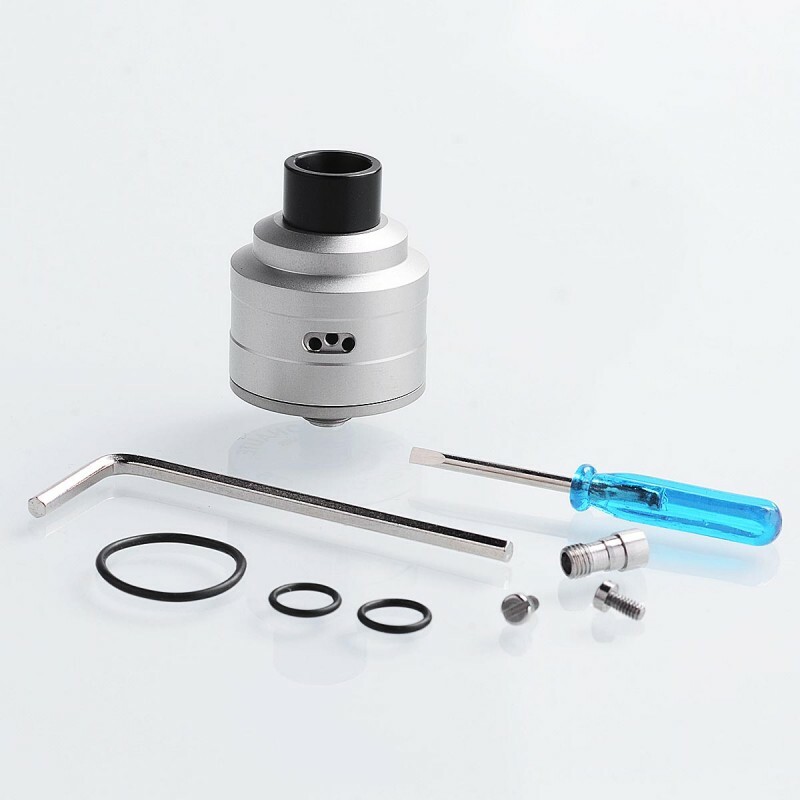 This RDA is easy to built in one coil, a little heavier in 2 coils because there is only little place. It taste good like the FLAVE, buy it for flavour. Thx Kindbright !